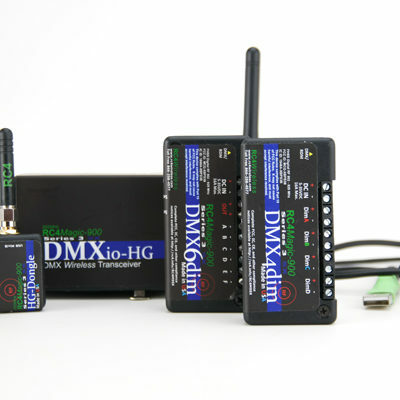 RC4 HOLIDAY HOURS: Orders placed between Dec 19th and Jan 2 may be delayed. 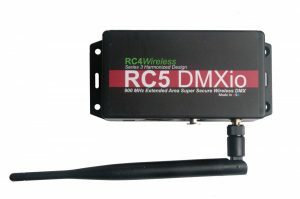 For urgent needs, please contact support@rc4wireless.com and we'll do our best to accommodate you. 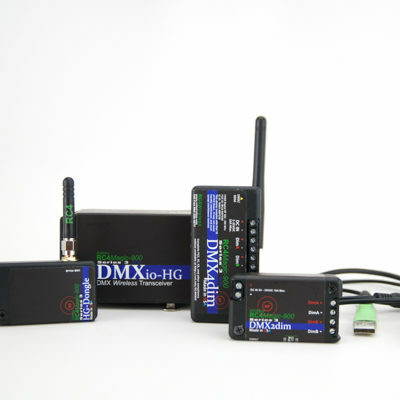 Which RF Band is Right for You? 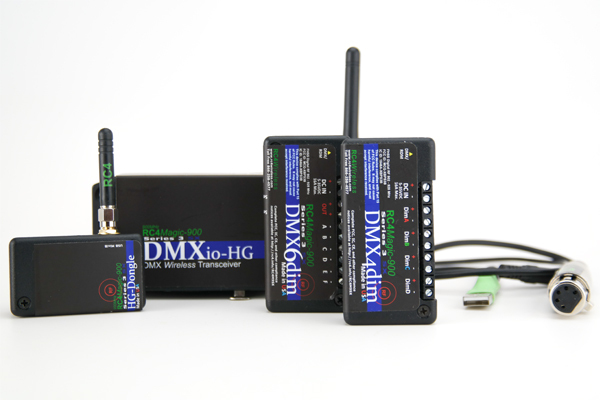 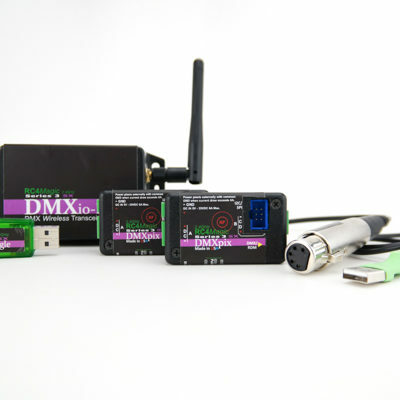 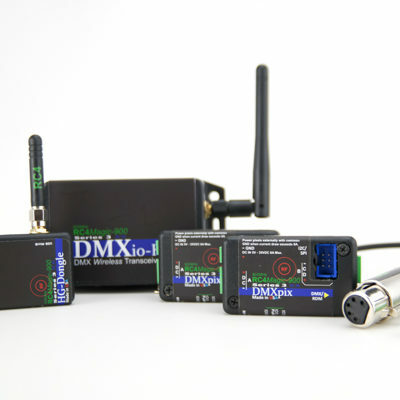 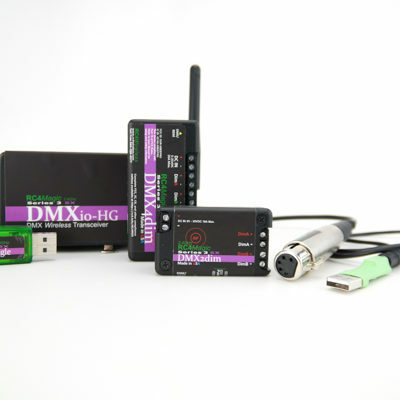 RC4 Starter Kits — The easiest and most cost effective way to start your wireless DMX adventure is through one of many RC4 starter kits. 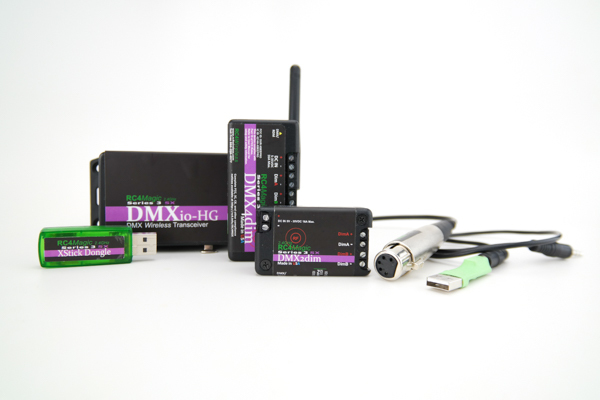 There’s a perfect kit for every project! 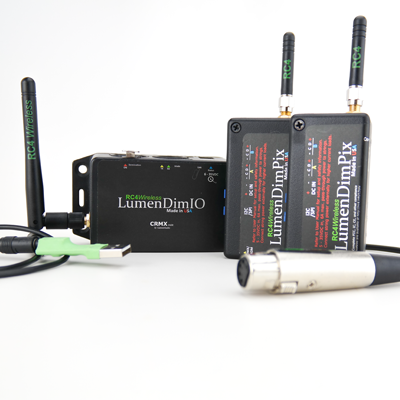 RC4Magic 2.4 — The defacto standard for wireless dimming and dmx in theatre, opera, and ballet. 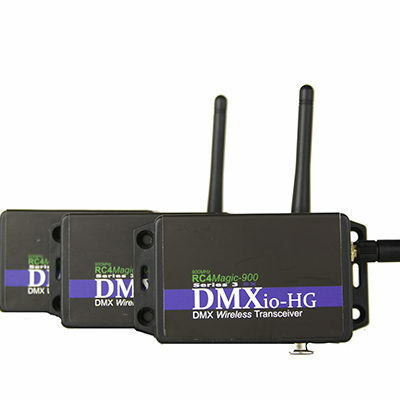 RC4Magic 900 — Recommended for interference-free operation in USA, Canada, Brazil, Australia, and New Zealand. 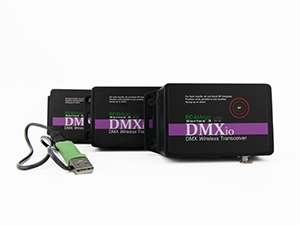 EASS — Extended Area Super Secure — works in the 900MHz spectrum, and provides theme parks, stadiums and more with the longest range DMX signal on the market. 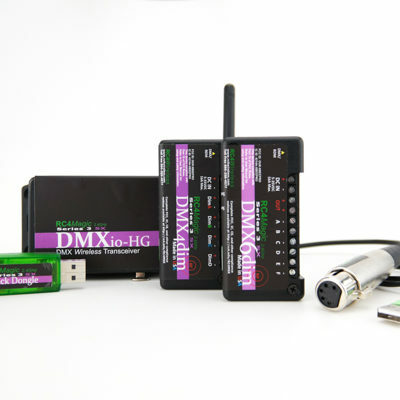 AES 256-bit encryption ensures RC5 is hacker proof. 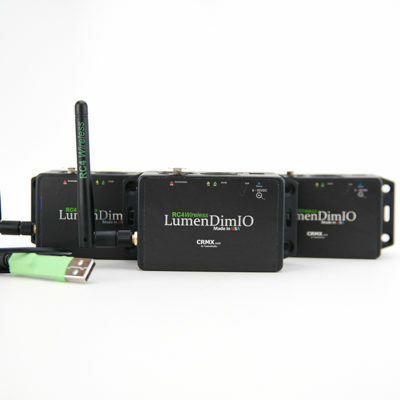 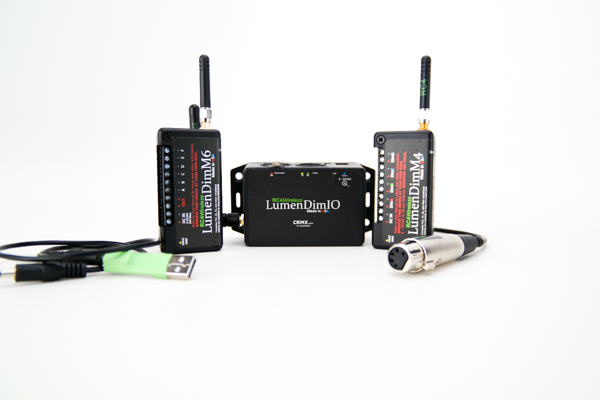 Wirelessly dim LEDs, lamps, costumes, props and more using RC4 LumenDim products with genuine LumenRadio CRMX Inside. 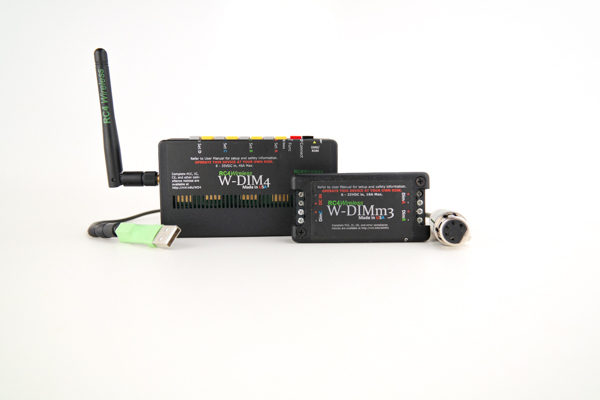 RC4 W-DIM devices utilize Wireless Solution W-DMX, providing all the RC4 Harmonized Design features designers love. 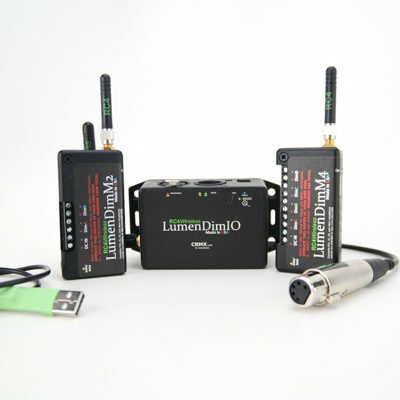 Dimming lamps, costumes, props and more has never been easier! 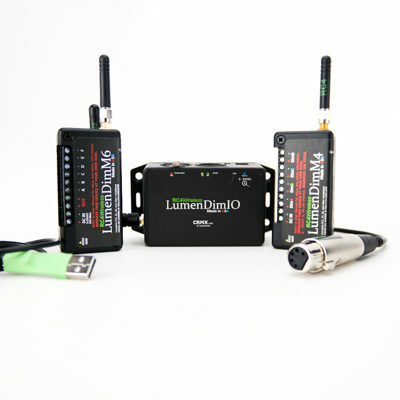 From the gondola in The Phantom of the Opera to wireless props and costumes for Katy Perry, RC4 has been providing award-winning wireless DMX for over 25 years.